Get your camera ready for these fun photo ops! Meet characters from our favorite popular children's books - Frog and Toad, Rainbow Fish, Pete the Cat, Wild Thing, The Very Hungry Caterpillar, Clifford, Biscuit, and Franny K. Stein. Lights, Camera, Action! Stand in front of a green screen for a family photo with a mystery background. Then decorate a picture frame for your commemorative photo! Pick from our exclusive First Night Buffalo designs and get your face painted - sorry parents, kids only. 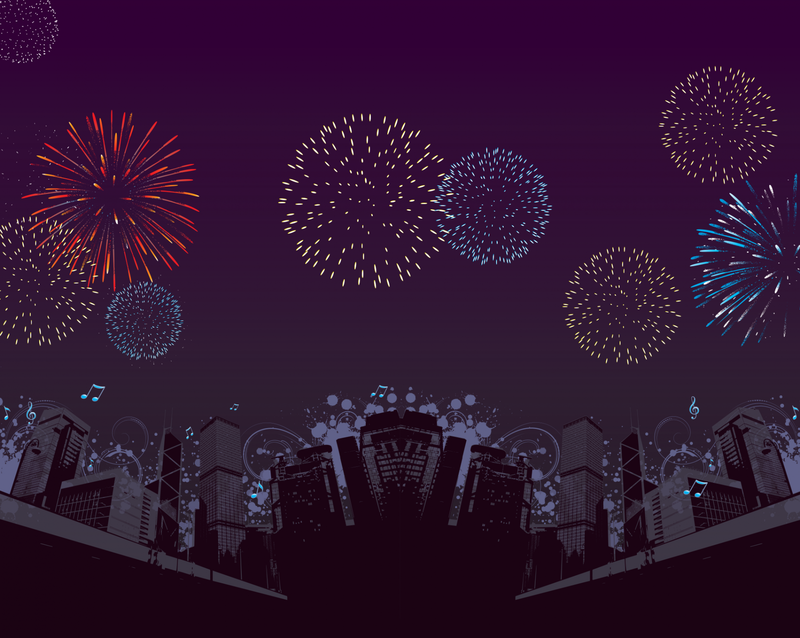 Then grab some glow gear, and head into the dance party! 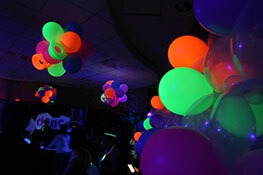 Move and groove on the light up dance floor and get surrounded by bubbles, black light, and music! Visit Germ City to learn about LeadSAFE Erie County, the Erie County Department of Health's comprehensive program to prevent lead poisoning. Back by popular demand! This fast-paced game is for kids ages 6 and up, team up with other players for a fun-filled game of high-tech hide-and-seek. Calling all creatures! 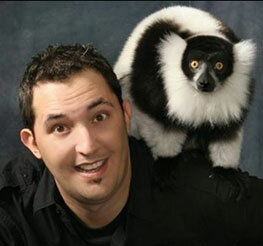 Join us on the wild side with Jeff and his exotic and exciting animals. You may have seen Jeff on "Late Night with Jimmy Fallon," "Today Show" or "Steve Harvey." Come to see the animals - stay for Jeff's fun facts and great jokes! 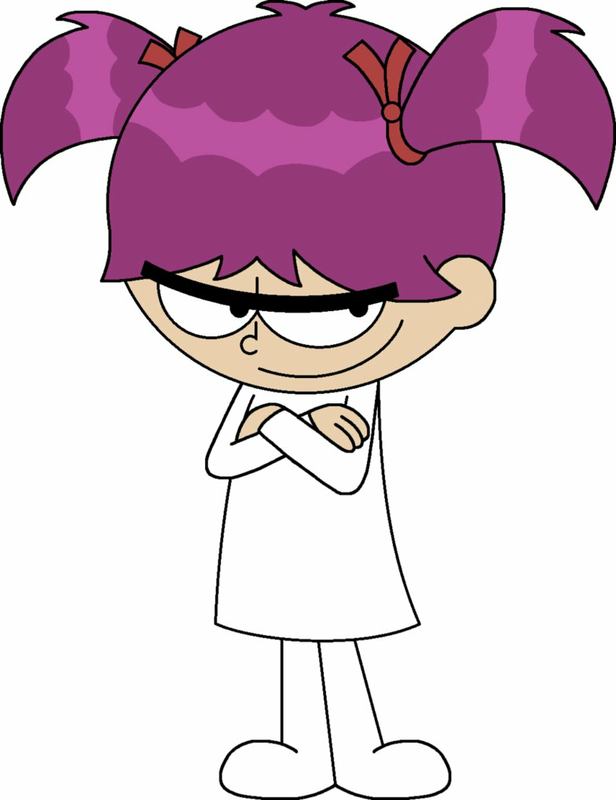 Nels is an acclaimed performer, speaker, and oddball who entertains in the United States, Canada, and abroad. 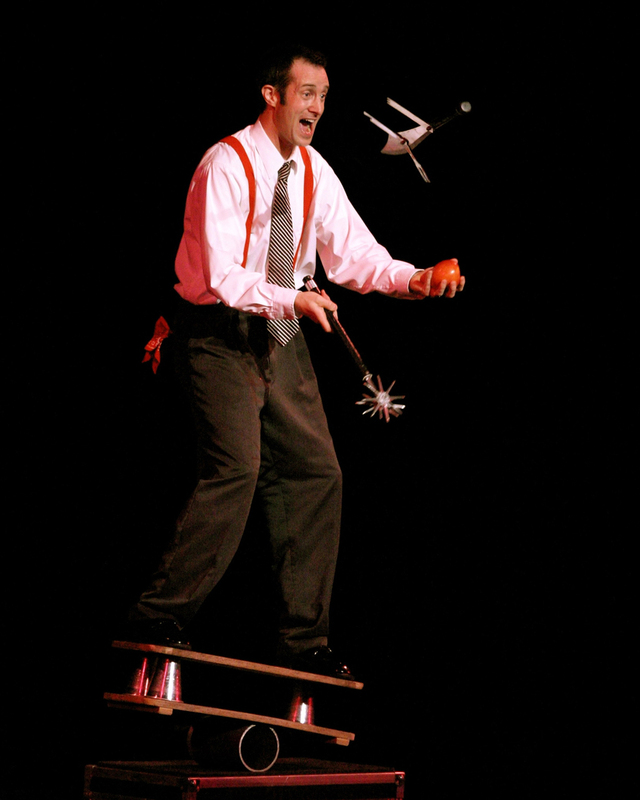 His variety shows blend comedy, incredible juggling, hilarious audience participation, edge-of-your-seat stunts, and extraordinary yet useless skills. It's knock-your-socks-off fun for all ages! 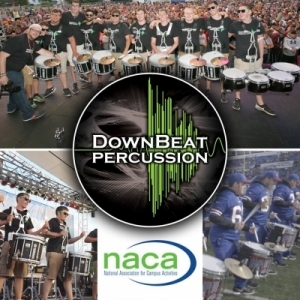 You've heard them at the Buffalo Bills games - now it's your time to see Buffalo's favorite drum line, Don't fight it - get off your feet and dance to the beat! 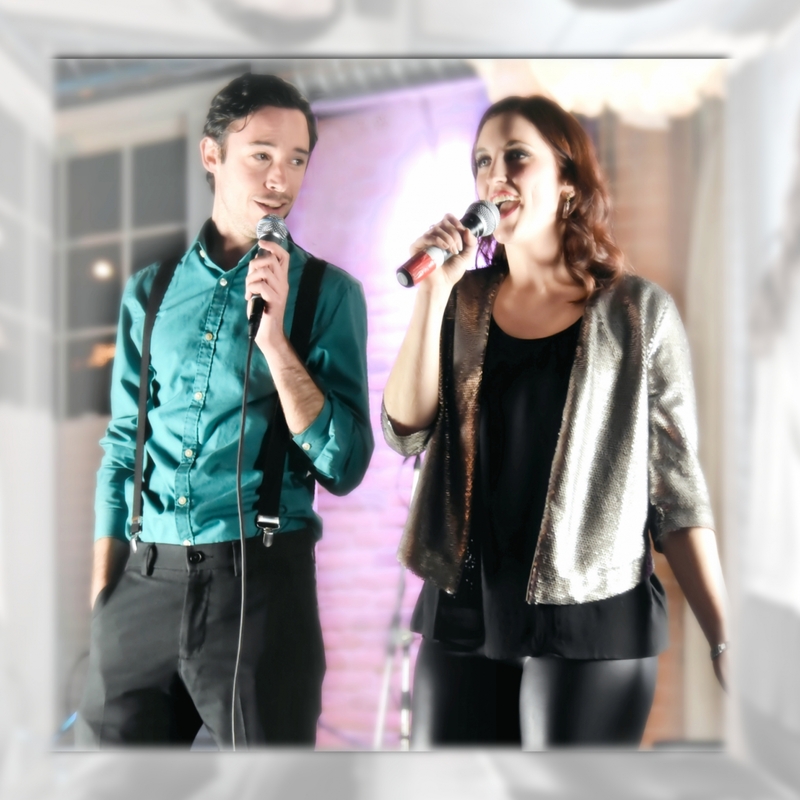 Local musicians Cortney Chyme and Ryan Kaminski will keep the party going with some fun, acoustic arrangements of everyone's favorite pop and rock hits. Be sure to catch their sets at 6:45pm and 9:15pm! An area created just for the tots! The little kids will have their choice of tiny houses, air bounces, giant games, and more, these activities are perfect for kids ages 6 and under. Show us what you've got! Hybrid Fitness is bringing their Ninja Warrior Academy to you. See if you can pass the academy by testing your balance, agility and strength to complete the obstacles like Snakes Crossing, Feeter Totter, Holy Roller and Quintuple Steps. Spider-Man and Black Panther will be roaming the Exhibit Level looking for villains to defeat. Be on the lookout for your favorite superheroes and take a picture with one or both! 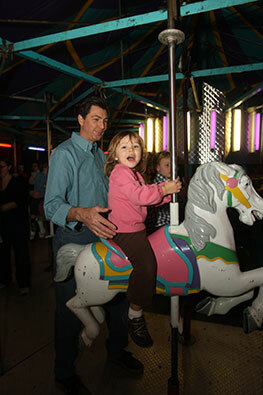 Come for a ride on the merry-go-round, slide down the giant fun slide, or take a spin on the musical swings. Spring through an obstacle course or jump around in a bounce house! There is something for kids of all ages! ComedySportz is improvisational comedy played as a sport. Two teams of professional comedians compete for laughs and points while a referee calls fouls and gets suggestions from you, the loyal fan! At the end of the show, only one team heads home victorious. The other team just goes home.